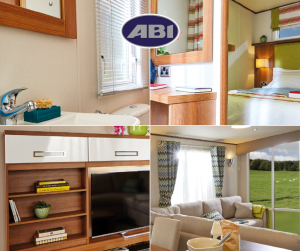 With just under a week to go until the biggest show of the season, the Camping, Caravan and Motorhome Show at the Birmingham NEC, we thought we’d take a break from the preparations to give you a sneak peek at what you’ve got to look forward to! We’ll be bringing a vast selection of vans from our 2015 Collection, including The Westwood, The Ambleside, The Ashcroft, The Elan and The Oakley! And on top of that, drum roll please… The Concept, which we unveiled at last year’s Lawns Show will be making an appearance too! 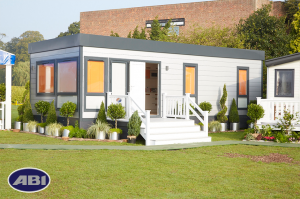 As if that wasn’t enough we’ll be revealing a brand new take on one of our favourite holiday homes from recent years at the show! Without wanting to give too much away, take a look below for an exclusive preview… we’re sure you’ll love it! We can’t wait to see you if you’re coming to the show, and if you can’t make it this time keep an eye on our Facebook and Twitter for a first look at our brand new holiday home!